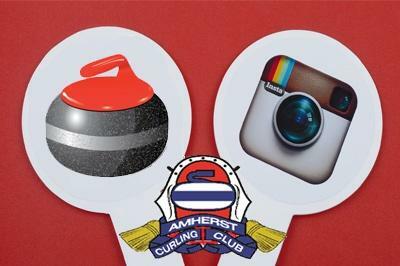 The Amherst Curling Club is now on Instagram, some of our latest images are included below (in random order). 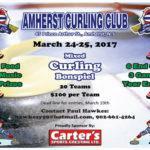 Click on any thumb-nail image below to open up the full size image, and click on the follow button to go to the Amherst Curling Club Instagram profile. 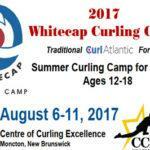 If your an Instagram user then Follow Us!